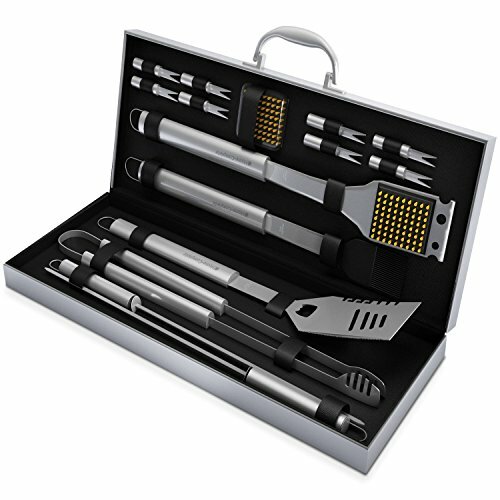 PERFECT GIFT- This complete set of barbeque accessories is an ideal gift for any avid griller or cook. It is perfect for Father's Day, birthdays, Christmas, wedding showers, as a housewarming present, and more. If you have any questions about this product by Home-Complete, contact us by completing and submitting the form below. If you are looking for a specif part number, please include it with your message.